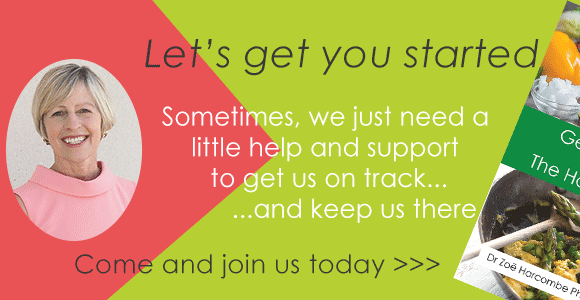 When we talked to our existing members about the Summer Blitz, many asked us to share their stories to support those who are starting their journey on The Harcombe Diet. So allow us to introduce you to Julia Hodgkinson, 41, a customer services representative from Wigan. Together with her own story, she also wants to share her advice for those about to embark on the Summer Blitz. “I’ve always joked that I only have to look at a piece of cake and I put on a few pounds – but I didn’t realize just how badly wheat foods were affecting my weight until I gave them up at Easter 2013. I’d been living on a diet of cereal or toast for breakfast, sandwiches for lunch and pasta for dinner. At work there were often biscuits being passed around too – but I didn’t think I was overeating enough to justify the amount of weight I was carrying. 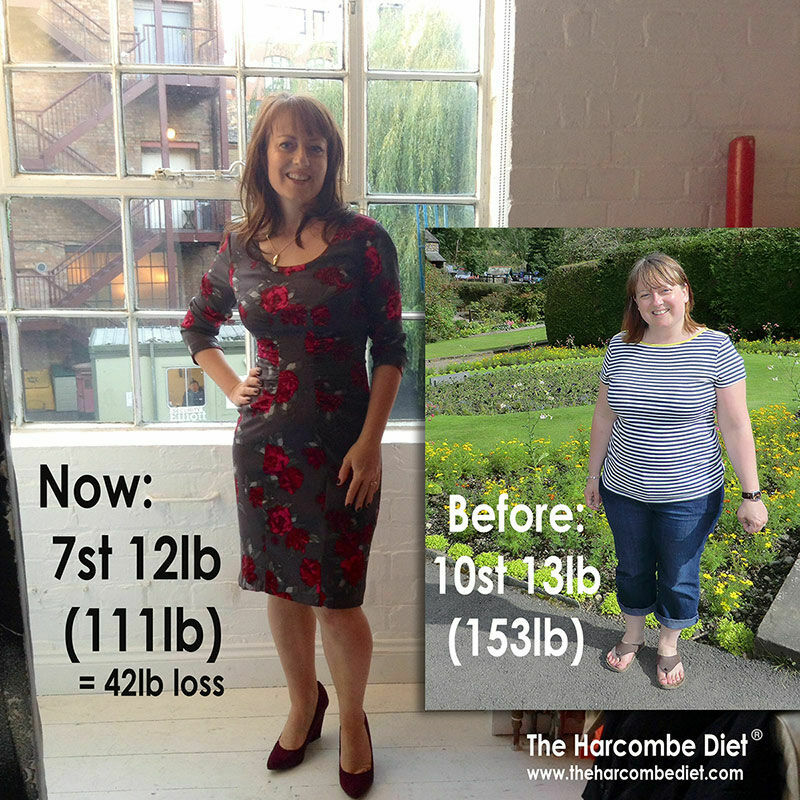 I was nearly 11 stone – and that was much too much for my tiny five foot frame! Over the years I’d often tried to lose weight – and had succeeded a few times too. On the Rosemary Conley diet, seven years ago, I’d got down to below eight stone. But I couldn’t keep the weight off once I started eating normally again. I also found it hard to cope with the hunger of a calorie controlled diet like that – it wasn’t something I relished doing again. 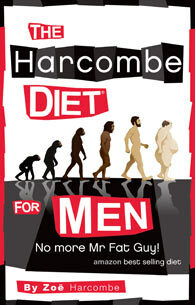 Then three years ago I heard about the Harcombe Diet, which involves absolutely no calorie counting. The only rule is to avoid eating carbohydrates and fatty foods in the same meal, or within three hours of each other. My husband Stuart, then 42, and I both tried the diet – but, while Stuart lost loads of weight, I could not get below 10 stone. 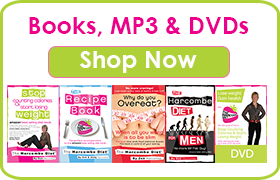 I knew I was eating quite a few carb meals – I was eating pitta bread and hummus most lunchtimes – but I couldn’t believe this would really prevent me losing weight. What I didn’t realise – or accept – was that I had a wheat intolerance that was the main reason for my weight problem. Last Easter, fed up with my weight and determined to do something about it once and for all, I went back to my Harcombe Diet book, taking careful note of everything Zoe said. I soon learned that I had a problem with the yeast infection Candida. I ticked many of the boxes such as easy weight gain, bloating, and trouble sleeping, and that was a sign I should cut out all wheat from my diet. Every Harcombe dieter has to do this for the first five days but I had to be prepared to do it for life! This time – with no pitta bread – I soon lost six pounds, and that was a great motive to keep going. I could eat huge meals – as long as I didn’t mix carbs and fats – and now typically have a breakfast of porridge with water, a big feta cheese salad or a bacon and cheese omelette followed by Greek yogurt and raspberries for lunch. For supper, it was meat or fish with vegetables. We fry steaks, then add cream to the juices to make a sauce – and I am still losing weight! I am amazed by the difference in my body, and have even seen my cholesterol plummet. “Some people may be fearful of this big step, but you need to fully understand that fear. The Summer Blitz turns all the nutritional information that the average person knows and has learned from so called ‘experts’, nutritionists and Government upside-down. Reading Zoe’s books made everything I knew about food stand on its head, but it all makes full sense too. I would guess that most of the food in your kitchen cupboards is highly- processed, preserved and not fresh, and contains long lists of ingredients that have very little (if any) nutritional value for your body. You shouldn’t worry about getting this ‘food’ from out of your house as there is no price that you can put on your feeling of health and well-being, all of which will increase dramatically on the Summer Blitz. I had to remind him often that if he got through Phase One then he would feel much better than he had done in years. I told him that if he had given in half-way through Phase One, then all his hard work would be undone; that since he had come so far, he should see through the first five days and then make a decision. He stuck with it. With early nights and painkillers, he struggled through the worst times when his cravings – especially for diet cola! – was at its worst. He stuck with it, and, yes, he has now gone on to lose a load of weight, and feels better and healthier than ever. Possibly the sweetness that you’re craving, rather than the drink per se? I am concerned about the safety of this sight as the lock has a caution on it so i do not want to pay any money when it is like that as i would love to go on the forums. Can i also cancel my membership at any time? What weight of carbs is one allowed in Phase 2 – beans, bread, pasta, etc. We don’t recommend a set amount on Ph2. It depends on how low you need/want to go. Hi, I am starting phase 1 today, I want to get it totally right as I have a lot of weight to lose ( 41/2 stone ) I work permanent night shift and was just wondering on the 1st night shift ( which is today ) I am awake for over 25 hours and will have had my 3 meals before going to work, therefore would it be ok for me to take some cooked chicken portions/ boiled eggs for me to eat through the night? I have tried phase 1 two weeks ago and managed to loose 7lbs. I am 5″2 and 10 stone. Like many others I tried SW, WW , Atkins etc…. & did indeed loose 6.5 stone 5 years ago. Having put 1.5 stone back on I want to try and get that off and stay off! Put all your focus and energy into getting through each day, and then the end of Ph1. Clear your house of any junk that may be talking to you. hello, I am just about to start on the diet and I am very confused. Do I follow the weekly classic menu for phase 1 that is printed in the diet book? sorry but I want to get it right…. I can give it up for 5 days. Lot of confusion arises when think phase 1 is for life, it is actually phase 3 which is most important. I am of Asian origin and since birth Wheat (chapati) has been staple food of my diet. How can I adjust it HC diet, as I can’t give up. You won’t know how much of a problem that it MAY be causing you until you give it up. We appreciate long-term habits become really ingrained and hard to change, but it’s just for an initial 5 days. You may find that you feel so great without it (as I and many others do), that you’ll never go back. Thanks. It was the leg pains I was asking about as I said I expected headache. The leg pains were a lack of calcium and since taking supplements pain now gone. I have stick rigidly to phase one not even mixing fats and carbs at all and am so disappointed I have only lost 3lb. From 12.5 to 12.2. I won’t yet but feel like giving up! Come and give it a go, Bridget. Many like you have done really well. Thank you so much. Have now found and read the article. I am taking amytriptoline for pain. I have wondered before if it could make me put on weight. I have taken it on and off for 18 years The time I have been suffering with CFS/ME. Since having the illness I have gone from a size 12 up to size 24 at my worst weight!!!!!!. I will do some research as suggested in the article, and then will speak to my GP and see if I can change to a different med. Thank you again, will let you know how I get on (if you would like me to). Love to hear how you get on. Maybe the private members’ area is a better place to discuss though? Sorry but I cant find anywhere the 10 things to check. Can you point me to where this is on the site please. Thank you Andy, I am doing that now except I do eat Bio Yogurt once a day. Usually the low fat one. I actually have lost another two pounds in the last eight days which is encouraging. Thanks again. I have been doing THD for about 15 months now and have lost 4stone. However, I seem to be stuck and have been for several weeks. I have been doing phase 1 (except I drink skimmed milk in rooibos tea all day! )Surely this can’t be stopping me l;osing any more weight. (I have been doing this the whole time so can’t understand why the diet isn’t working any more). I suffer from Chronic Fatigue Syndrome so do very little exercise and this has been the case all the time I have been doing the diet. Can anyone come up with any ideas so that I can still keep losing weight. I am still very overweight and need to lose at least another 2 stone. Stalls are quite common and show that there is no formula for weight loss. Try moving to Ph2, without dairy. The no-mixing may help kick-start some further loss. Also, check out the ’10 things to check if you’ve not lost for a while’ in the club.